A stay at Palace places you in the heart of Senigallia, steps from Rotonda a Mare and 7 minutes by foot from Rocca Roveresca Castle. 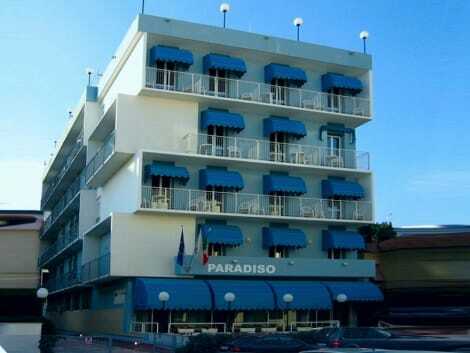 This hotel is 0.6 mi (1 km) from Garibaldi Senigallia Square and 0.7 mi (1.1 km) from Palazzo Mastai. Make yourself at home in one of the 84 air-conditioned guestrooms. Complimentary wireless Internet access keeps you connected, and digital programming is available for your entertainment. Private bathrooms with showers feature rainfall showerheads and complimentary toiletries. Conveniences include phones, as well as safes and desks. Enjoy recreation amenities such as bicycles to rent or take in the view from a rooftop terrace. Additional features at this hotel include complimentary wireless Internet access, babysitting/childcare (surcharge), and a television in a common area. Guests can catch a ride to nearby destinations on the area shuttle (surcharge). Make yourself at home in one of the 50 air-conditioned rooms featuring LED televisions. Rooms have private balconies. Complimentary wireless Internet access keeps you connected, and satellite programming is available for your entertainment. Private bathrooms with showers feature complimentary toiletries and hair dryers. Make yourself at home in one of the 40 air-conditioned guestrooms. Rooms have private balconies. Cable television is provided for your entertainment. Private bathrooms with showers feature complimentary toiletries and hair dryers. Featured amenities include express check-in, a 24-hour front desk, and multilingual staff. A shuttle from the airport to the hotel is complimentary (available 24 hours), and a train station pick-up service is also provided at no charge. 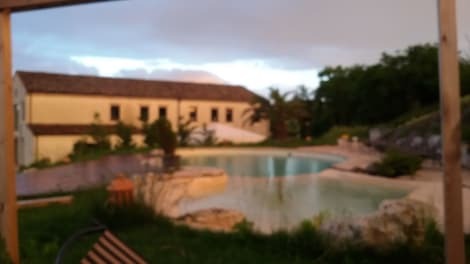 With a stay at Raffaello Hotel in Senigallia, you'll be a 5-minute walk from Rotonda a Mare and 6 minutes by foot from Rocca Roveresca Castle. 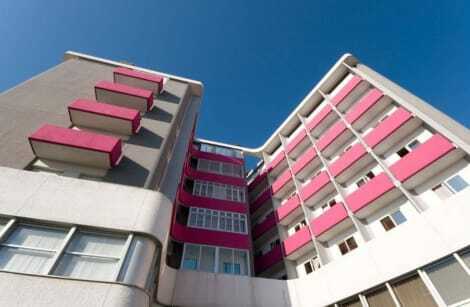 This 4-star hotel is 0.9 mi (1.4 km) from Garibaldi Senigallia Square and 0.9 mi (1.5 km) from Palazzo Mastai. Satisfy your appetite for dinner at LA TERRAZZA, a restaurant which specializes in Italian cuisine, or stay in and take advantage of the 24-hour room service. Wrap up your day with a drink at the bar/lounge. A complimentary breakfast is included. You can enjoy a meal at Bio Bistro serving the guests of Martines Club Resort & Mandalay SPA, or stop in at the snack bar/deli. A complimentary buffet breakfast is served daily from 9 AM to 11 AM. 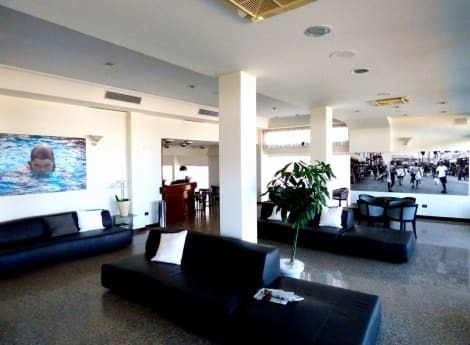 lastminute.com has a fantastic range of hotels in Senigallia, with everything from cheap hotels to luxurious five star accommodation available. We like to live up to our last minute name so remember you can book any one of our excellent Senigallia hotels up until midnight and stay the same night.